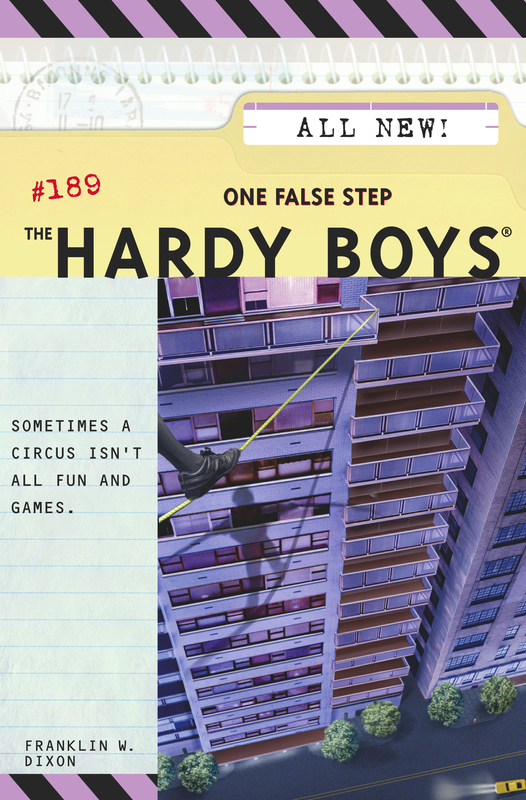 A TRIP TO THE CIRCUS STIRS THE BOYS’ SENSES—AND SUSPICIONS. Frank, Joe, and their friends head to Philadelphia to catch a performance of Aerocirque, an amazing circus act with a twist: The acrobats swing and flip from helicopters high in the air! But all is not well in the City of Brotherly Love. The other show in town is a series of robberies, and no one knows how they’re being pulled off. Frank and Joe are soon jumping through hoops to find the clues they need to catch the culprits. But will they be too late? It looks like this mystery may come right down to the wire!